GroupM’s media agency MediaCom has been awarded the media mandate for Mobile Premier League (MPL). 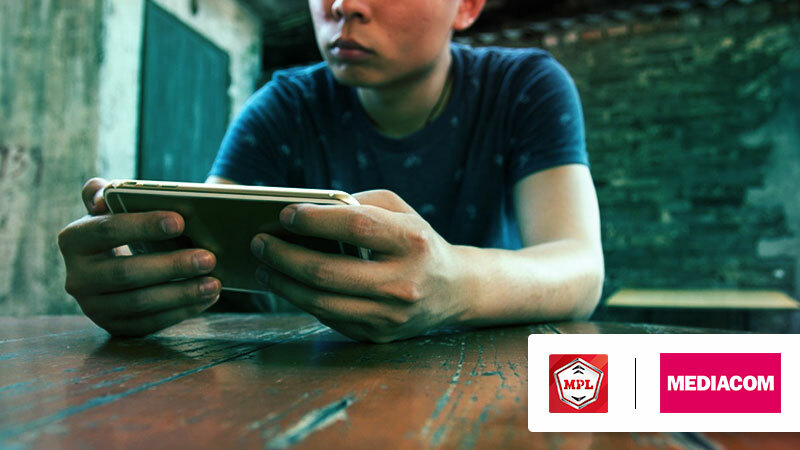 MPL is the leader in the competitive mobile gaming space with several of India’s most loved mobile games featuring on the platform, and new games being added every week. As their full form AOR, MediaCom will be responsible for the media strategy, planning, buying and implementation for all media as per MPL’s requirements. The last year has been exciting for MediaCom with a couple of big wins, with MPL adding another feather in their hat. Commenting on their newly formed partnership Abhishek Madhavan, VP, Growth, Mobile Premier League, said, “We are extremely delighted to appoint Mediacom as our media partners. The account will be managed and supervised from the MediaCom Bangalore office under the leadership of Hariharan Vishwanath.